GARDAÍ HAVE SEIZED drugs with a potential street value of €200,000 and arrested one man in Cork as part of an ongoing investigation. The operation was carried out by members of the West Cork Divisional Drug unit based in Bandon. A search was carried out at a house at Chapel View, Ballymakeera yesterday. During the search, gardaí discovered cannabis herb with an estimated value of €200,000. A 41-year-old man was arrested and he is currently detained at Bandon Garda Station under the provisions of Section 2 of the Criminal Justice Act 1996. Email “Gardaí seize drugs worth an estimated €200,000 and arrest one man in Cork”. 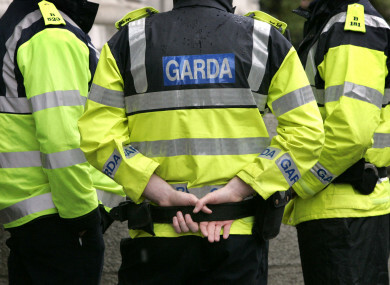 Feedback on “Gardaí seize drugs worth an estimated €200,000 and arrest one man in Cork”.